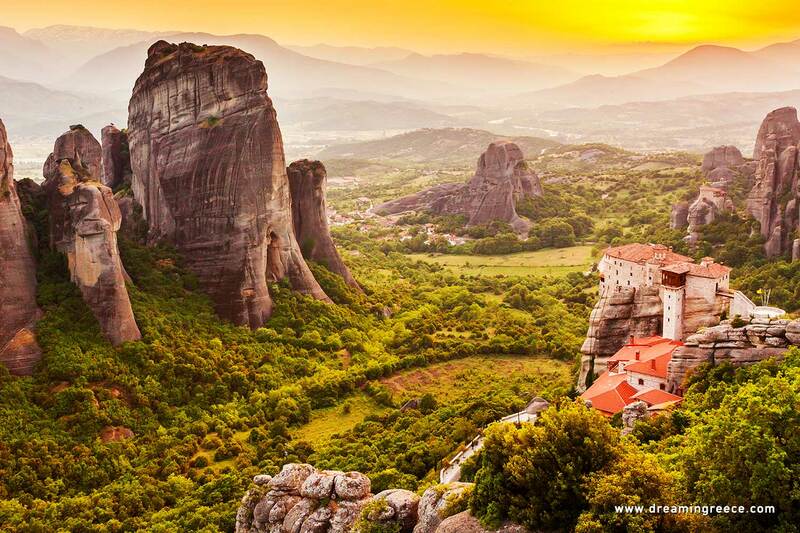 Thessaly is an ideal destination all four seasons, combining harmoniously its natural beauties. 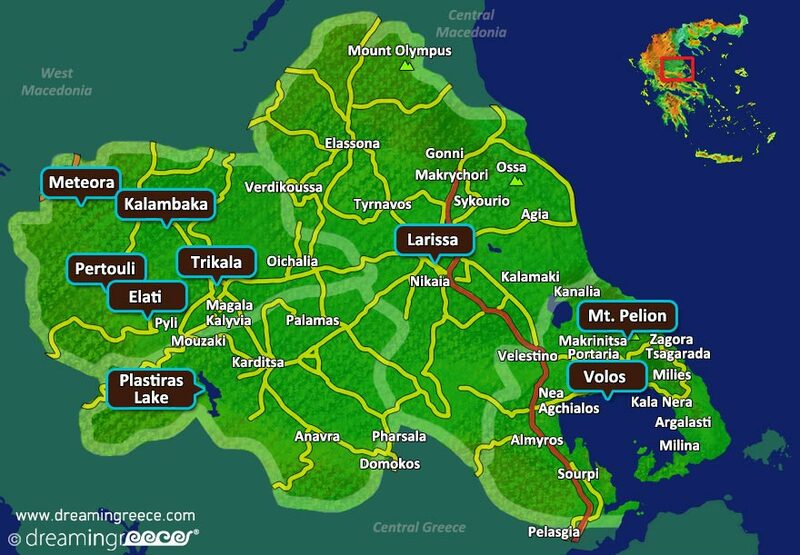 During spring you can visit the rocks of Meteora; rocks of unique beauty, and their historically significant Monasteries, while during summer you can spend your vacation relaxing in the town of Pelion and in the villages of Afissos, Agios Ioannis and Kala Nera. During fall you can travel to Lake Plastiras to take pictures of the beautiful fjords and in the winter take a short break to the villages of Elati and Pertouli to taste some good food and enjoy plenty of snow.